Media Touch offers more ways to differentiate your offering and win new business. Stylish, modern design to attract consumers. 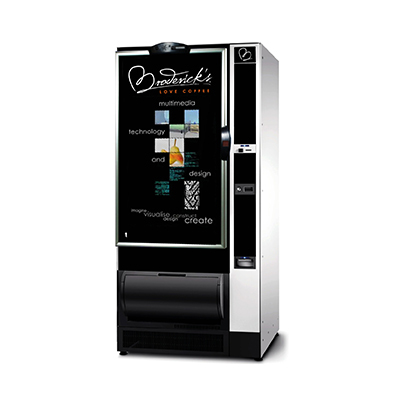 Easy to customise through bespoke graphics, screen shots and service door panel (Pill) designs. 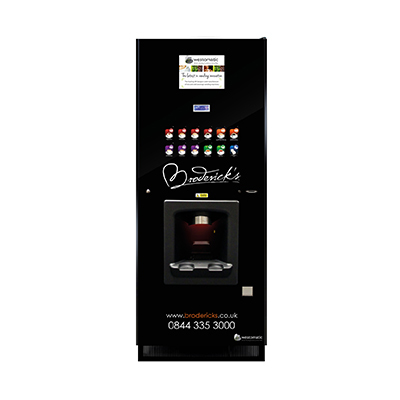 Combining stunning design and proven robust technology, the STEP free standing range from Coffetek is at the cutting edge of vending dispense systems. 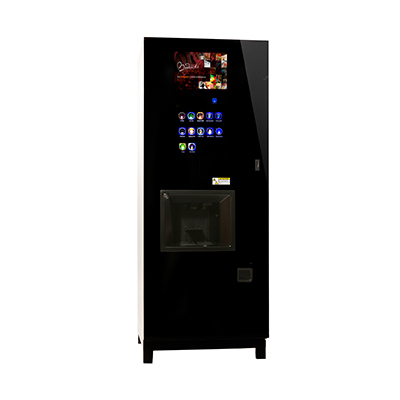 Finished in smoked glass the angular design with patented In-Touch user interface is akin to many consumer electronic devices with large drink button icons. 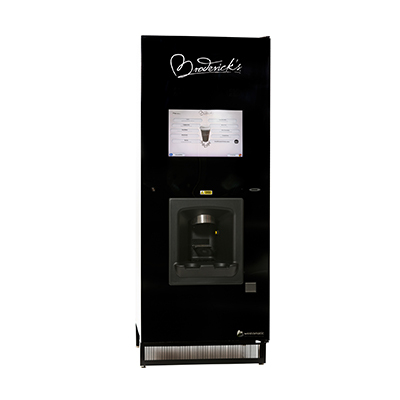 The Sigma Touch brings a whole new dimension to the provision of hot beverages thanks to the fully integrated, 19-inch high-definition interactive touch screen menu, amazing high resolution graphics and 9-bar pressurised espresso brewer. 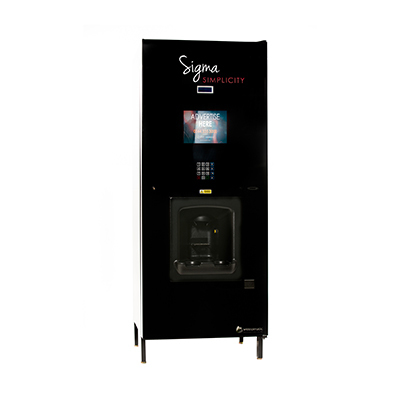 The Sigma Light combines easy-to-use menu selections, advertising opportunities and High Street quality coffee from its new 9-bar pressurised brewer, creating an all-in-one sleek retail package. 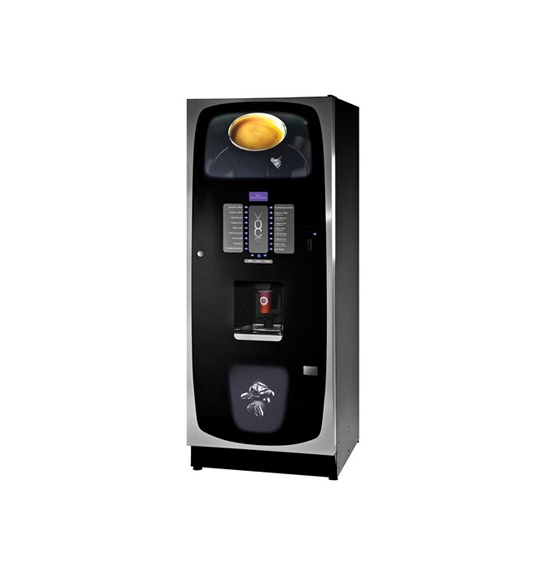 The stylish, cost effective, easy-to-use hot beverage machine that is robust, reliable and UK built. 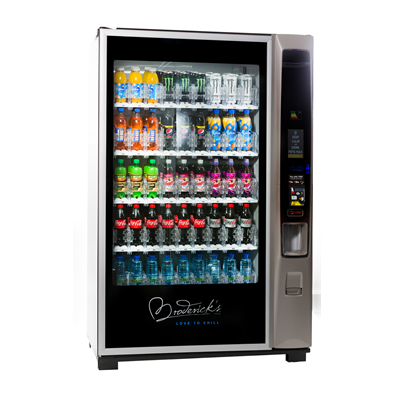 Cranes first Multi Media Touch Screen Machine manufactured with the Broderick's in mind. influenced by our own push towards innovation and interaction onscreen. a NEW generation of machines from Crane. 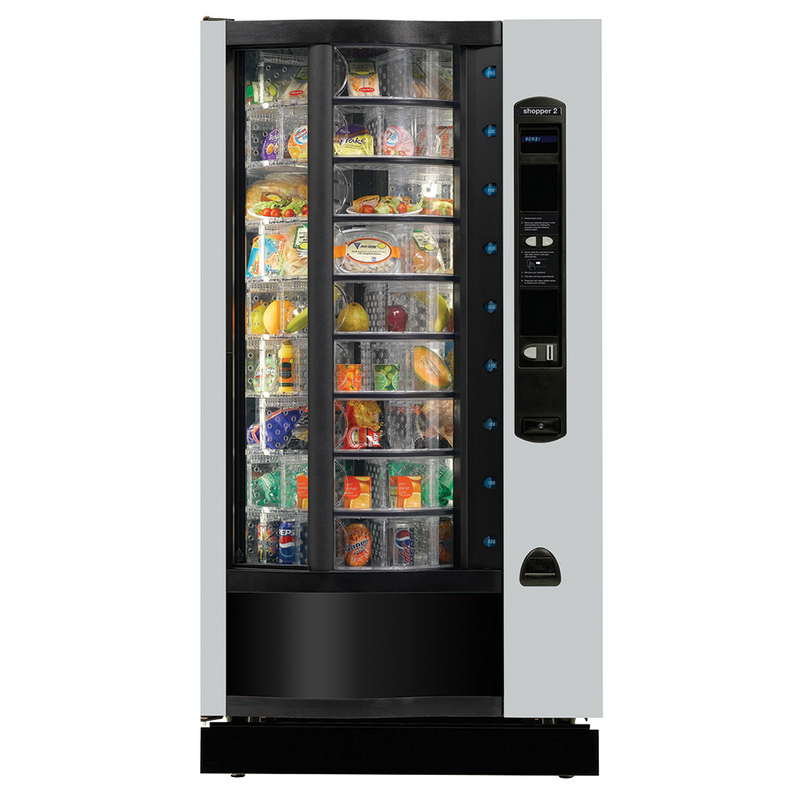 The Palma+ range offers a solution to satisfy the current and future needs of any location. 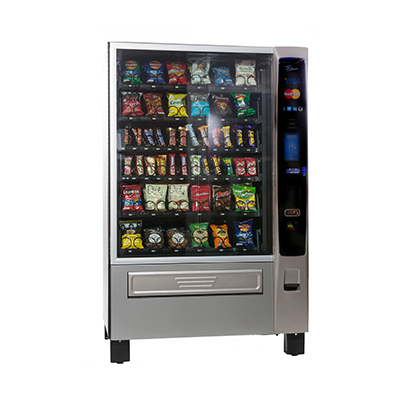 The Palma+ offers maximum flexibility in product display and capacity due to adjustable tray configurations. 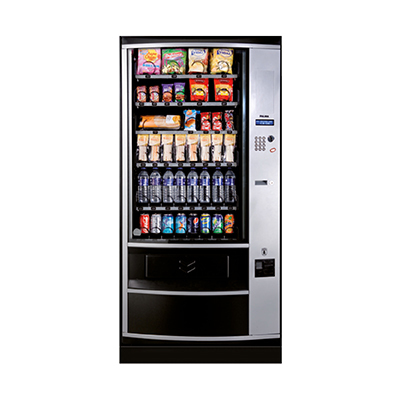 The Shopper 2 offers unprecedented merchandising flexibility. Products are stocked into individual compartments on 9 rotating shelves. Each shelf comprises five trays, each of which can be divided into two, three, four or five segments.